Hotel Boston in Stresa offers its guests 40 rooms complete with all amenities, guaranteeing a relaxing and enjoyable stay. Standard rooms are equipped with private bathroom with tub or shower, complimentary toiletries, hairdryer (on request), flat screen satellite TV, direct dial telephone, safe, double or twin mattresses, alarm clock and desk. Air conditioning and free Wifi access. Balcony rooms are all equipped with balcony with table and two chairs , private bathroom with tub or shower, complimentary toiletries, hairdryer ,flat screen satellite TV, direct dial telephone, safe, double or twin mattresses, wake up service , desk. Air conditioning and free Wifi access. 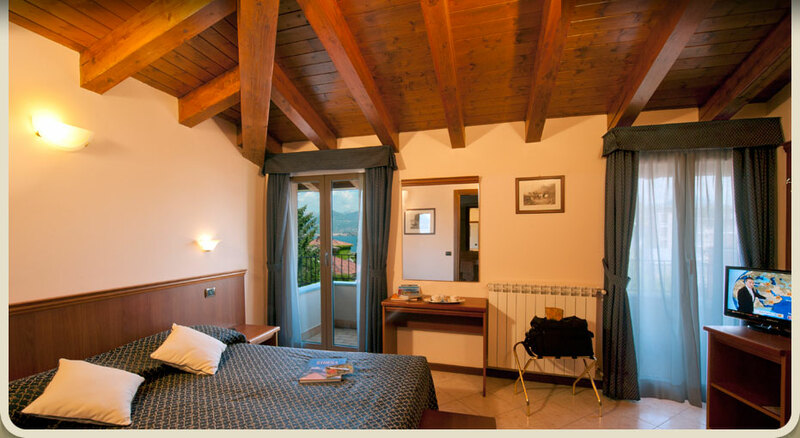 Balcony rooms with view all have balconies with views of Lake Maggiore with table and two chairs, private bathroom with tub or shower, complimentary toiletries and hair dryer, flat screen satellite TV, direct dial telephone and safe, double or twin mattresses, alarm clock, desk. Air conditioning and free Wifi access. Some rooms have French roof (Attic rooms). 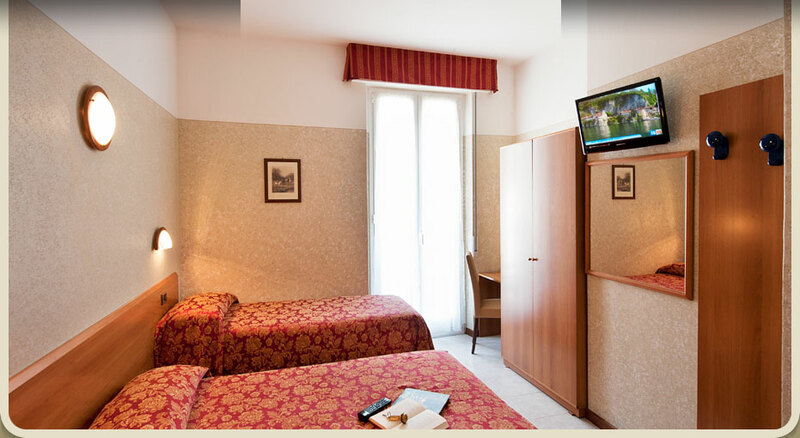 All rooms at Hotel Boston in Stresa are non-smoking. Hotel Boston also provides a number of first floor rooms with disabled access. Access via elevator or platform. We accept dogs; we kindly request prior notification when making your reservation.